An Anery type I boa, is a colombian boa that is not able to produce red pigments, but still produces yellow and black pigments. 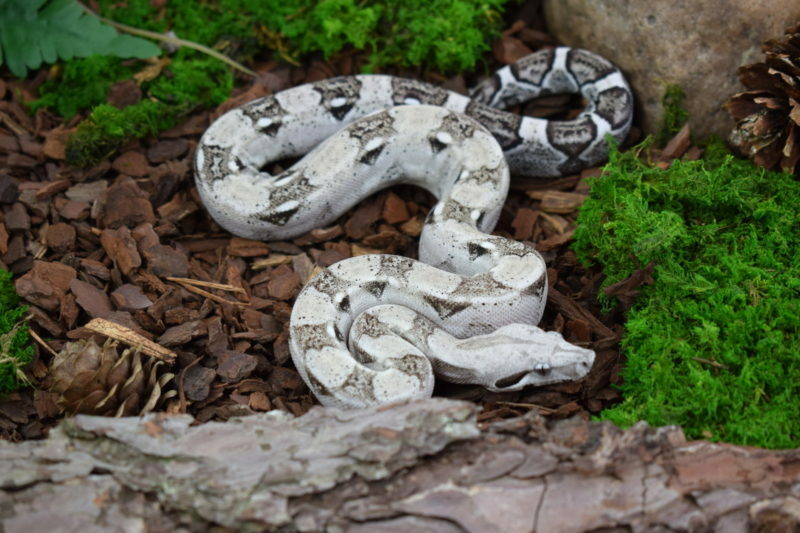 Anery boas are the key to many colouration morphs as e.g. the Ghost (Anery + Hypo Salmon), the Snow (Anery + Albino) or the famous Moonglow variation (Anery + Albino + Hypo Salmon).